There is having a little too much to drink and getting kicked out of a bar, and then there is getting so drunk that your flight gets diverted and you are charged $12,000! A passenger onboard a Westjet flight had six alcoholic beverages before boarding his flight. As the plane was ascending, he got out of his seat and attempted to use the lavatory on board. This was despite the seat belt sign being illuminated and the flight attendants asking the passenger to return to their seat. As the lavatory doors were locked, the passenger attempted to force open the door. Upon being confronted by the flight attendants, the passenger became irate and insulted the crew and fellow passengers (reportedly to be cursing and swearing). As the situation didn’t seem to be resolving itself, the flight crew decided to divert the plane back to its departing airport. The plane was too heavy to land imminently and thus had to circle and dump 20,000 pounds of fuel first. The passenger was arrested in Calgary once the plane landed. He faced counts of failing to adhere to safety instructions and resisting arrest. 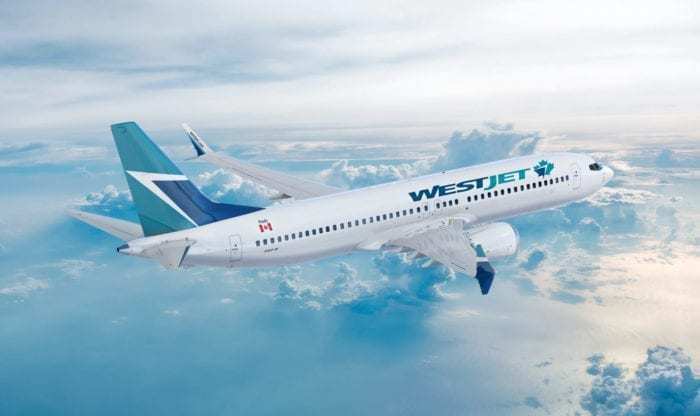 The fine was to pay back restitution to Westjet and spend two days in jail. This cost totally to around $21,260.68 CAD. But experts suggest that the real cost to Westjet was far greater. Once you factor in the true cost of fuel, wages, fees and reimbursing passengers, it comes to around $200,000. 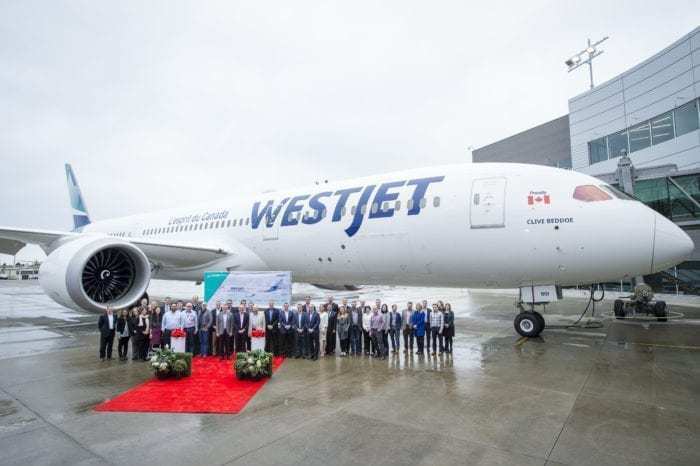 Whether or not Westjet will begin legal civil proceedings to recover more money from the passenger remains to be seen. It does seem a bit extreme that the plane was turned around because one of the passengers was just a bit too drunk (as opposed to a security threat or medical emergency). But if a plane is turned around because of one person’s selfish actions then perhaps it is completely fair that they get punished. The passenger has since apologized in a written statement to the airline, crew, and passengers, and detailed their long history with alcohol abuse. What do you think? Was this fair on the passenger?